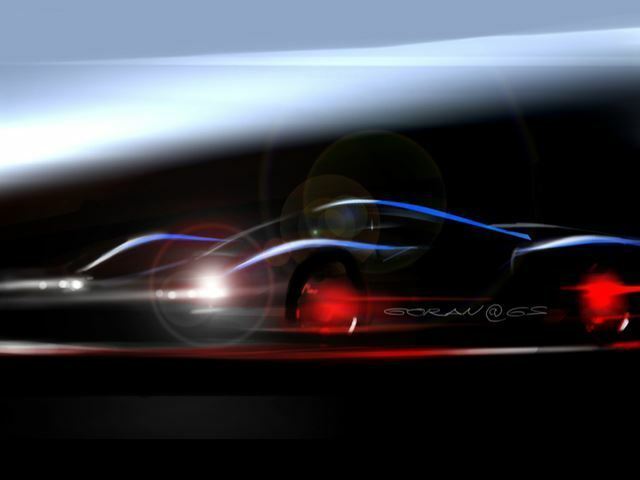 Ferrari-obsessed American investor James Glickenhaus has been working on his latest bespoke creation – the SCG 003 – for some time now, and it appears the racing car will be ready for a Geneva debut. 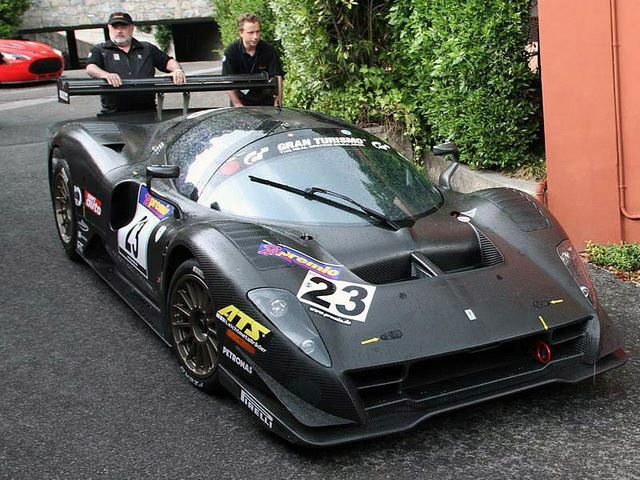 His third project, the SCG 003 (Scuderia Cameron Glickenhaus) will compete at the Nurburging 24 Hours in May. 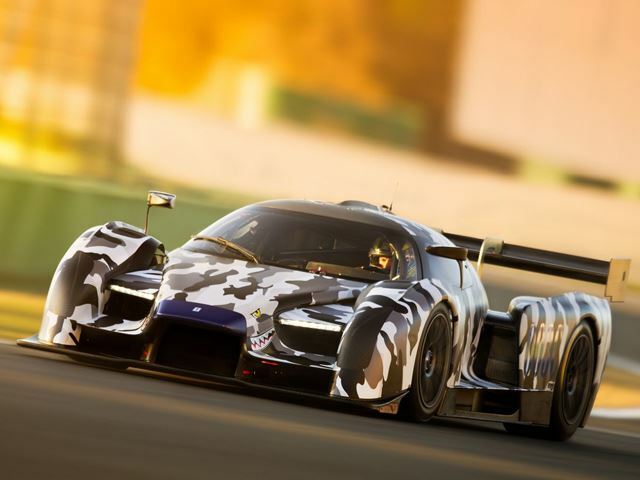 The Le Mans prototype look-alike will come powered by a Honda-sourced 3.5-liter twin-turbo V6 in racing form, and will be offered with a twin-turbo V12, amongst other engines, for the road. 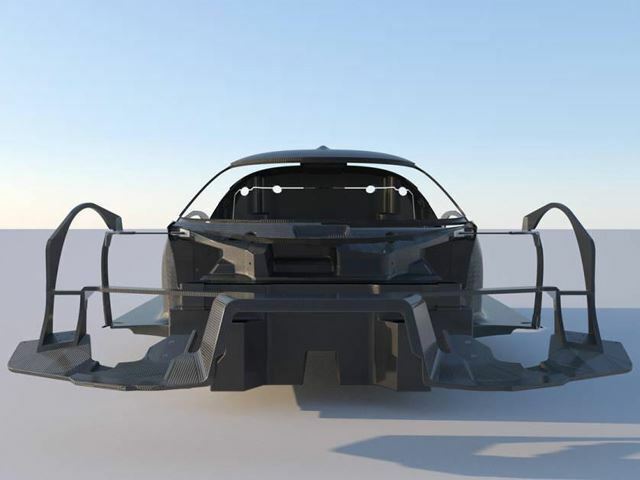 Without revealing power outputs, SCG claims a 1 hp to 1 kg power-to-weight ratio, like the Koenisegg One:1, while the car will be built around a custom carbon-fiber monocoque chassis with three integrated wings. 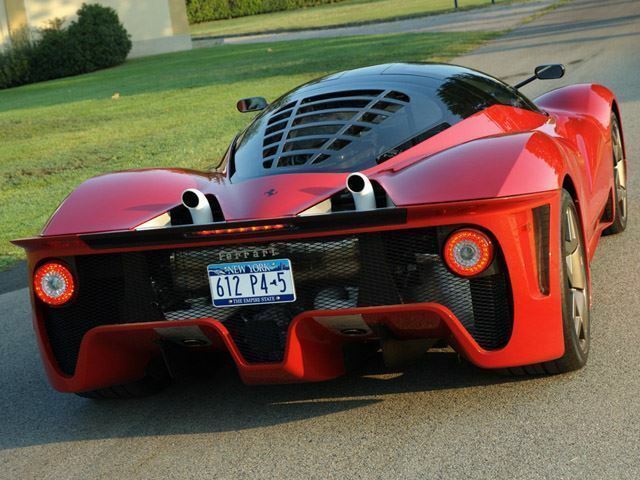 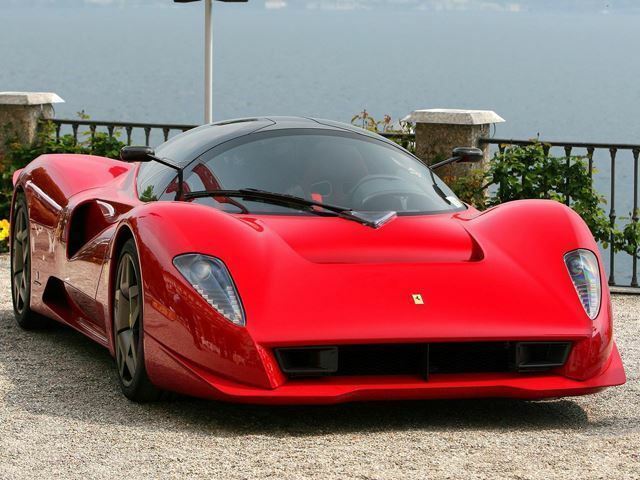 Pricing for the 003 will be £1.6 million for the road car and £2.35m for the racing version.